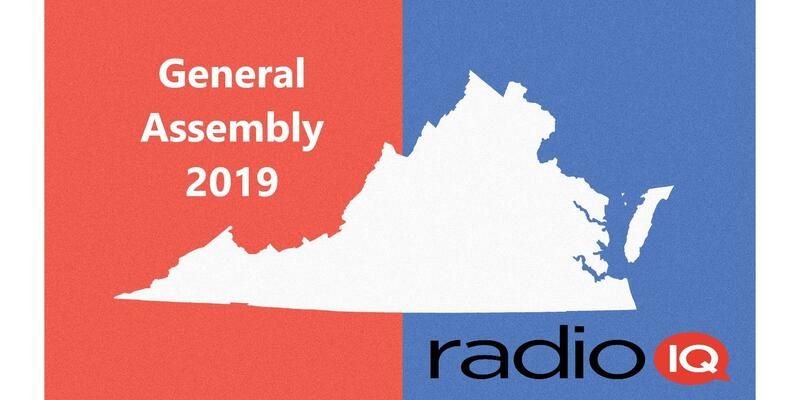 Virginia's 2019 General Assembly session is underway. Lawmakers are dealing with a budget windfall, school safety, legalized gamblind and dozens of other issues that affect your life and wallet. Keep up with the action as Mallory Noe-Payne, Michael Pope and others cover the General Assembly from start to finish. School counselors are about to get a little more money. But, it’s still nowhere close to the required ratio. The end of the General Assembly session last weekend means the beginning of the campaign season. This spring, colleges in Virginia will be voting on whether to raise tuition for next school year. The latest state budget has a big incentive for them not to. For now, Virginia doctors will be writing prescriptions for Virginia patients. But, that could change next year. Partisan gerrymandering in Virginia politics may soon be a thing of the past. But the long fight to get there still has at least another year to go.